Confused about what your skin needs? 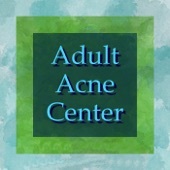 After you've read everything in the advice section of this website, we can talk by email about what products will be best for you. Simply describe your skin's issues, texture, specific areas of breakout or dryness, any allergies you may have and level of shine or oiliness. And remember, samples are available for most products, so you don't have to feel like you're flying blind. Please see note below about samples. Why Daniela's ? Daniela's Skin Care and Mark Lees Skin Care are both formulated with the purest standardized ingredients using the latest scientific technologies, at levels that are the same as what they were tested at in the lab. They are formulated to perform with consistent results you can count on, and will not clog pores. Please see return policy before ordering. 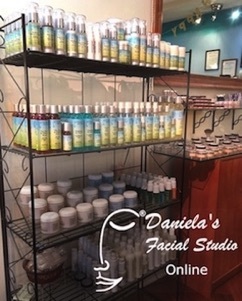 DANIELA’S is a trademark of Daniela’s Esthetics, Inc.
DANIELA’S FACIAL STUDIO (and facial image) is a federally registered trademark of Daniela’s Esthetics, Inc.